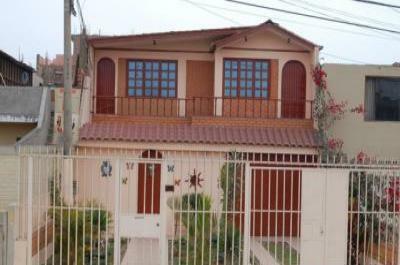 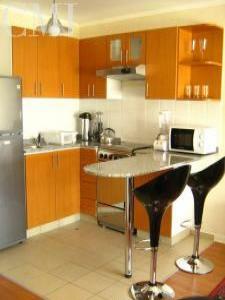 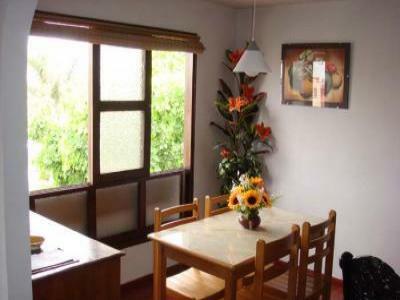 Beautifull location near the beaches and town centre with all the facilities. 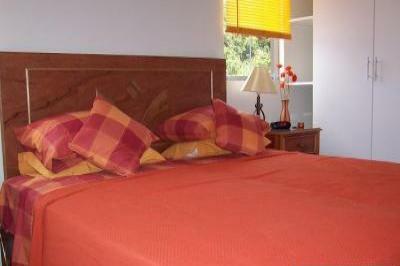 Cozy rooms at economical prices. 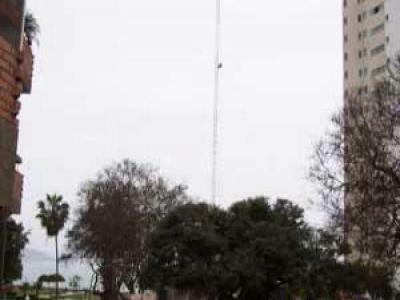 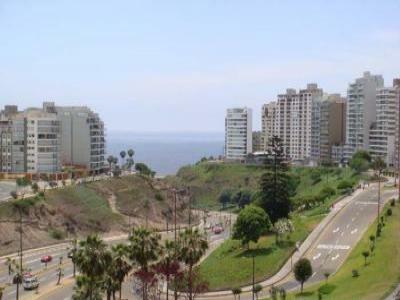 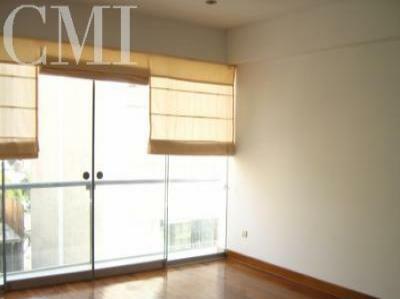 1 BR OCEANVIEW APARTMENT BEST AREA OF MIRAFLORES! 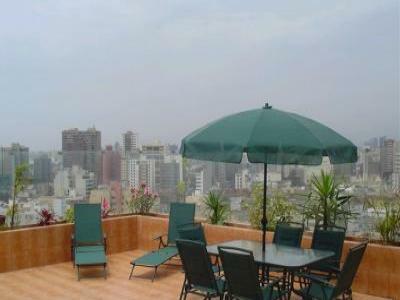 3 bedroo, direct and private elevator, garage, etc. 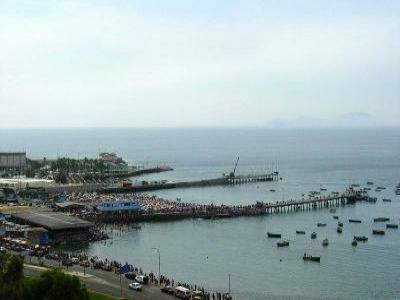 Near Beach, Shoping Mall, Casinos, Clubs/Bars, etc. 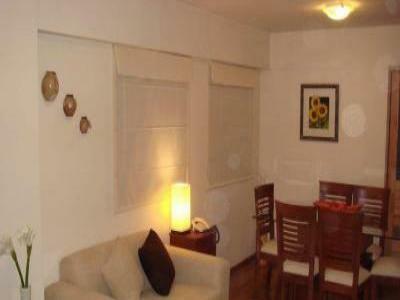 Nice apartment unfurnished ocean view, minimum one year rent, 350 dollars. 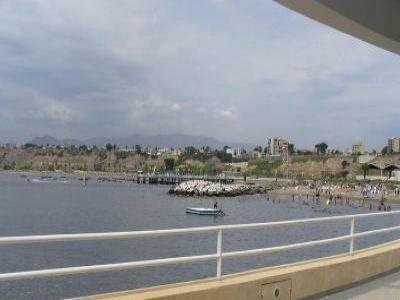 New nice apartment on the sea front, 3 bedrooms, unfurnished. 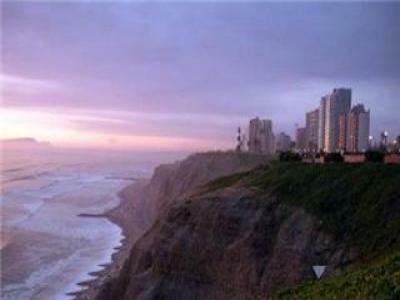 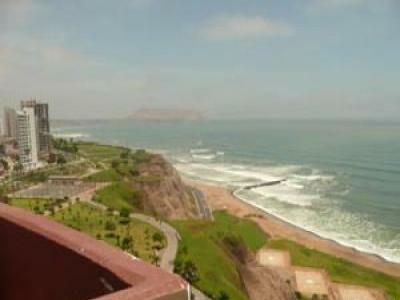 brand new apartments with a spectacular view of the beautiful Lima’s coast. 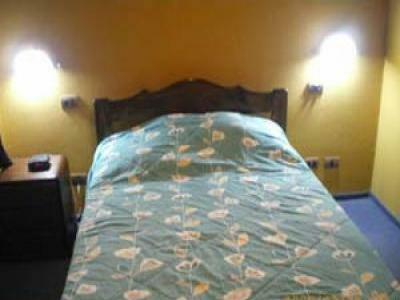 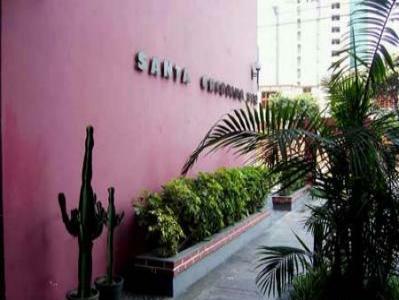 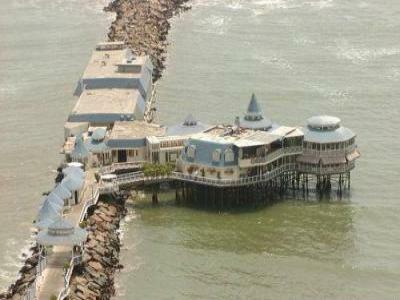 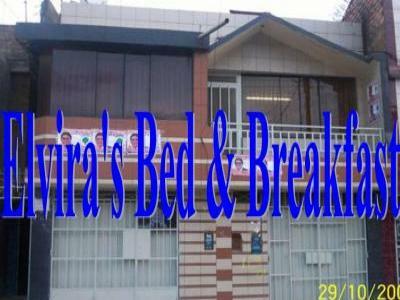 Bed & Breakfast "La Conchita"